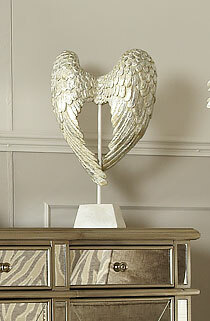 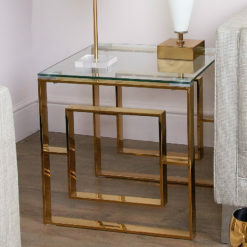 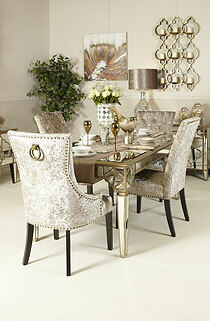 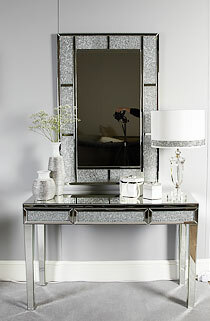 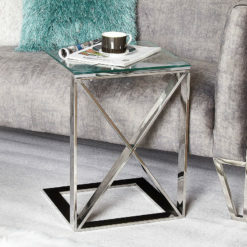 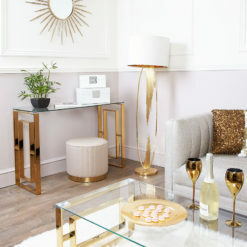 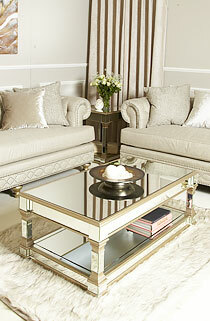 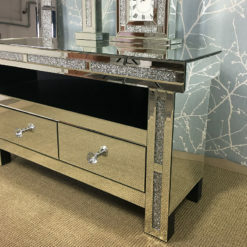 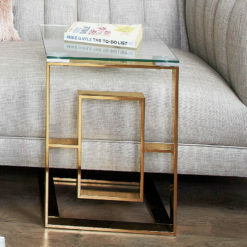 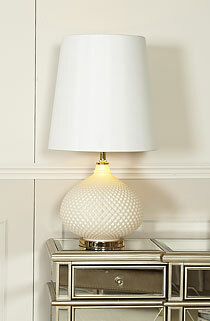 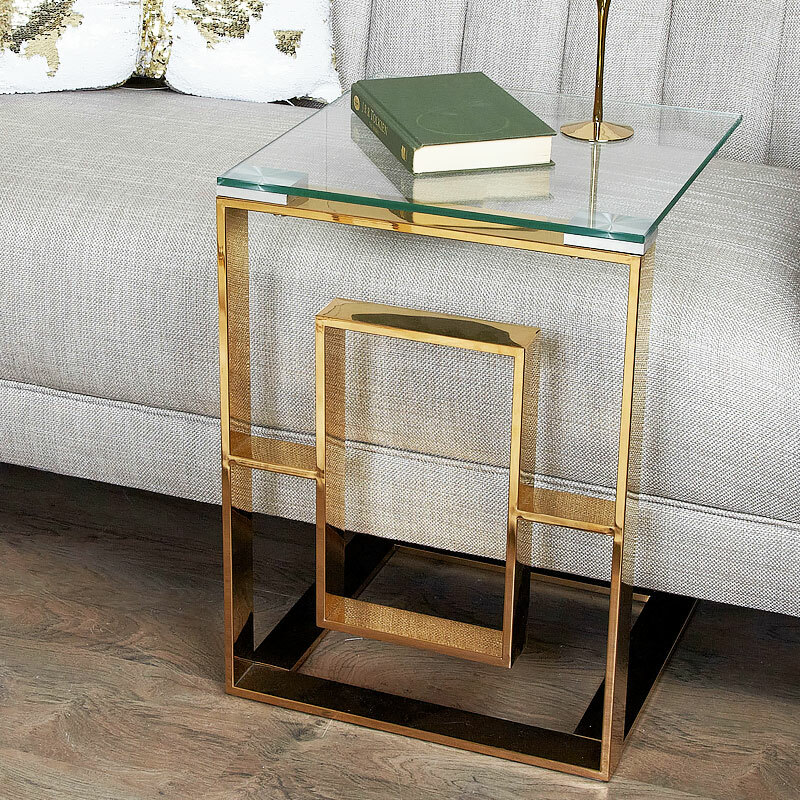 Plaza Gold metal sofa table featuring gold tinted stainless steel legs and a clear glass table top. 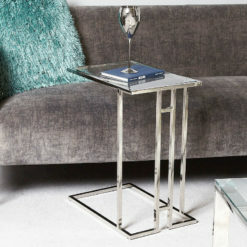 Cleverly designed with the industrial look in mind, this contemporary and versatile table will be welcomed by any modern home that likes to sit on a sofa or chair and pull up a table for use with a laptop, to hold drinks or perfect for television dinners. Featuring one side of gold stainless steel legs which have been welded to form bold angles and crisp lines complimenting your fashionable and sleek home décor. 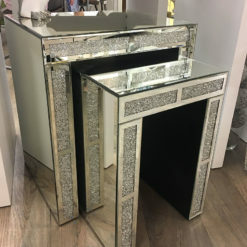 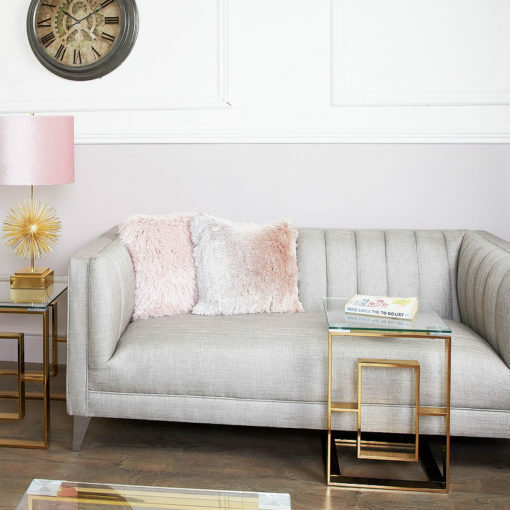 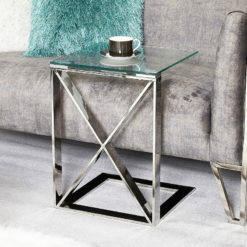 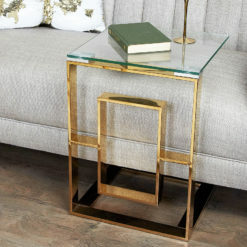 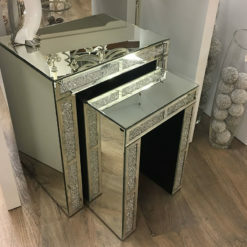 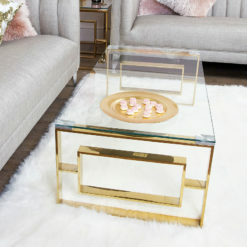 The clear glass top has been tempered to withstand daily use, this piece is the perfect addition to the Plaza Gold collection for your lounge or living room and represents excellent value for money.